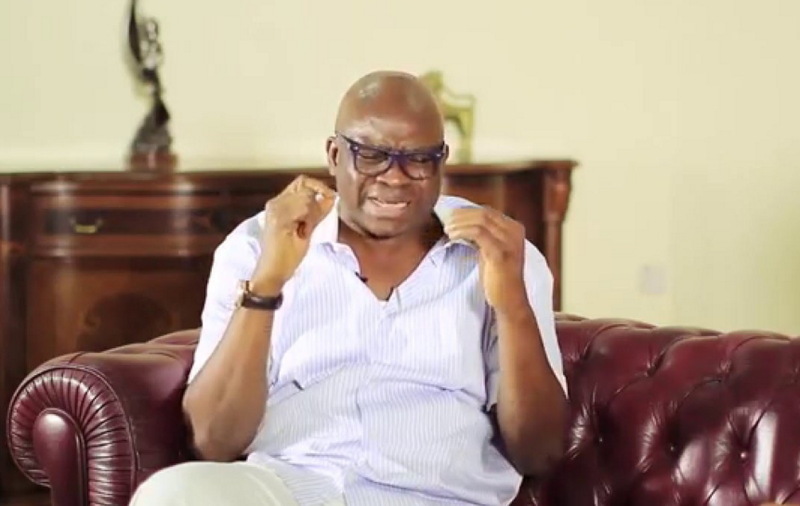 The Ekiti State Governor , Ayodele Fayose has reacted to the claim by an All Progressives Congress, APC, governorship aspirant in the state, Gbenga Aluko, that he is begging to join the party. A Former Senate Deputy Chief Whip, Aluko, had on Sunday, accused ayodele of making surreptitious moves to join the APC having realized that the PDP can’t win the impending election. 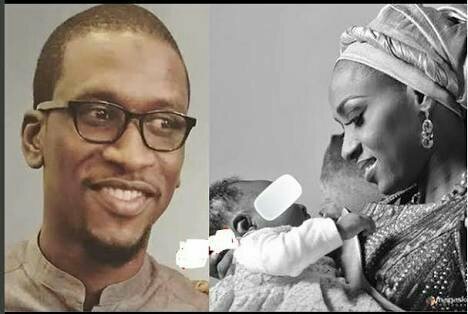 It was a tale of woe over the weekend as Mr Bilyamin Muhammed Bello, son of a former chairman of the Peoples Democratic Party, PDP, Haliru Bello, was allegedly stabbed to death by his wife, Maryam Sanda. It was revealed that the incident happened as a result of an allegation of infidelity against Muhammed. Maryam, the wife reportedly saw text message on the deceased’s phone and could not control her emotion. Act of provocation, she was said to have allegedly stabbed Bilyamin (her husband) three times in the back and severally on his private part at their maitama residence. The deceased has been buried, yesterday, according to Islamic rites. 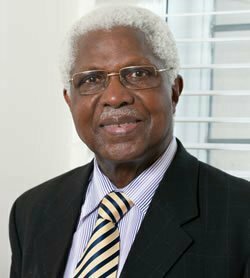 Ailing second republic Vice President, Dr. Alex Ekwueme has been confirmed dead in a London clinic. Confirming his death in a statement early Monday morning, Ekwueme’s younger brother and tradional ruler of Oko community in Anambra state, HRH, Prof. Laz Ekwueme said the sad event occurred in London at about 10pm Sunday night. The statement said “The Ekwueme family regrets to announce the peaceful passing away of their patriarch, the former Vice-President of the Federal Republic of Nigeria Dr Alex Ifeanyichukwu Ekwueme GCON. Ekwume turned 85 October 21. The Confederation of African Football (CAF) has confirmed that it will move next year’s Africa Cup of Nations (AFCON) qualifiers, originally set for March, to allow the continent’s 2018 World Cup representatives to play friendly matches in build-up for Russia 2018. The AFCON qualifiers will be moved to October, freeing space for Nigeria, Senegal, Egypt, Tunisia and Morocco to schedule friendly matches during the March international break. The five nations were confirmed as Africa’s representatives last week with the Teranga Lions booking their return to the world stage for the first time in 16 years. 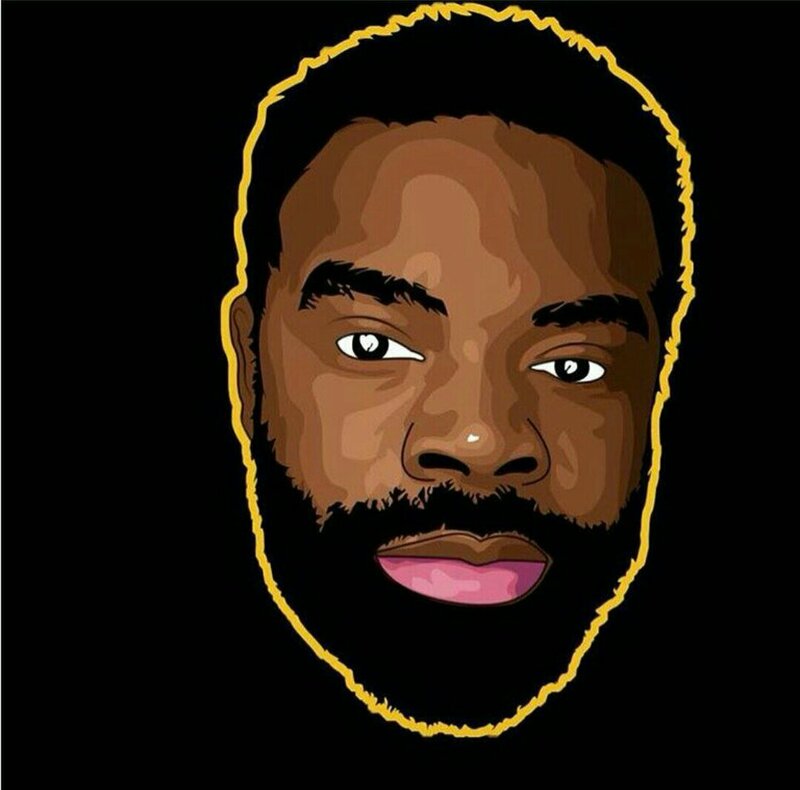 The Pharaohs will notably return following a 28 year hiatus. 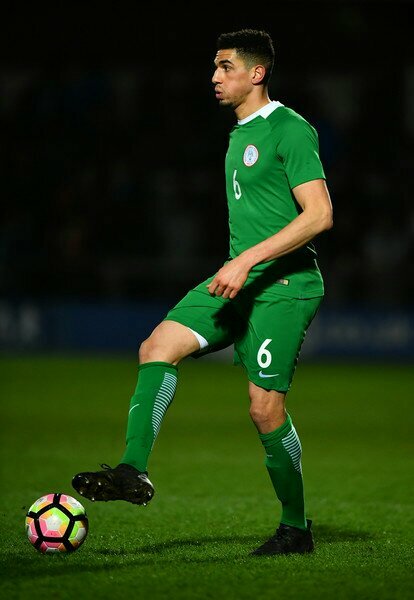 “African teams to the World Cup will now have the March 2018 FIFA international days for friendly games after the CAF executive committee approved a proposal by Nigeria for 2019 AFCON qualifiers fixed for that period moved to October 2018,” Super Eagles spokesman Toyin Ibitoye is quoted as saying.